I was hired at Cartoon Network as a programmer in 2003. I moved from programing to game design then to studio direction. I am a passable artist and I use my (limited) art skills to communicate concepts to the team. Though I am in more of a leadership role now, I still like getting my hands dirty with scripting, prototypes, and other code centric tasks. Fast-paced "Arcade MOBA" featuring characters from the hit show, Adventure Time. I led concept and game design – from high level "back of the napkin" ideas to hands-on tasks such as AI scripting, and many things in between. I worked diligently to bring the team together on every aspect of the game, insuring every team member was fully engaged – bringing their best and creating the strongest product possible. In addition to design and development, I was responsible for coordinating the game launch with sales & marketing, executive leadership, on-air schedules, show creators, and international partners. It was imperative that the game be delivered on time. 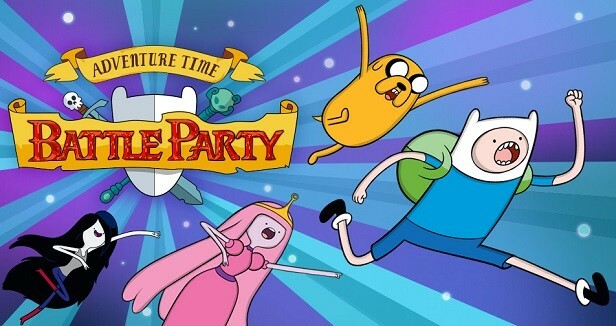 Battle Party was to launch day and date with a large on-air promotion around a special episode of Adventure Time. While the team was dedicated to making the best game possible, and getting in every exciting feature possible, Battle Party absolutely had to launch on time, which it did. Team lead, inter-department coordination, core game design, level design, champion design, scripting lead, champion scripting, and AI scripting. 4-player co-op beat 'em up featuring the amalgam world of Cartoon Network's FusionFall. FusionFall Heroes is a fast-paced action game where players team up with their friends, battle waves of enemies, and huge bosses to earn cool new variants of their favorite Cartoon Network heroes. FusionFall was a Cartoon Network MMORPG which had been closed. Using the MMO assets, as a proof of concept, I developed a single-player prototype showcasing the new game viewpoint, action-based gameplay, enemy AI, boss fights, and cinematic camera. This led to the approval of a larger multiplayer game initiative. I led concept and game design, focusing on efficiency and the abilities of our limited resources. The team worked together constantly to find the very design solutions and features without impacting our very strict timeline. Team lead, core game design, hero design, hero scripting, enemy AI scripting, boss design, boss scripting. Fast-paced kid-friendly multiplayer 2D jetpack shooter featuring "mech armor" as imagined by Cartoon Network. 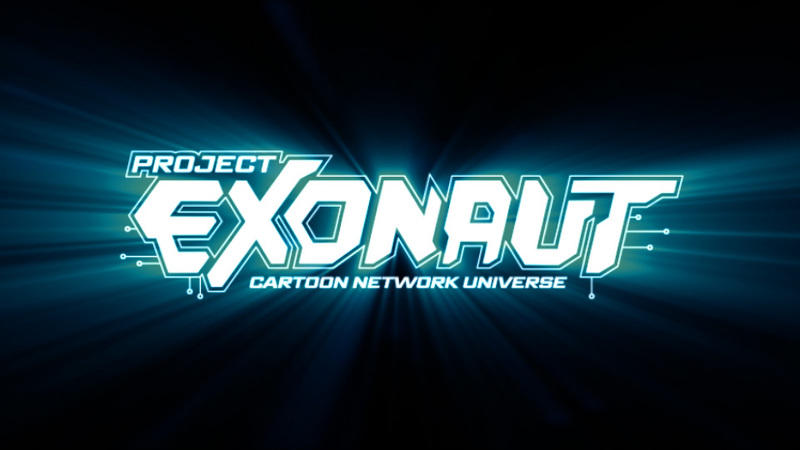 Project Exonaut is Cartoon Network's answer to the shooter. The concept was to simplify gameplay and remove non kid-friendly aspects such as violence and griefing. I designed core systems such as a unique rolling/dashing mechanics resulting in simple, yet deep, 2D combat. I re-imagined the standard respawn system, which resulting in the elimination of camping and spawn camping as effective gameplay strategies. Core game design, Exosuit (i.e. class) design, level design, weapon design. 2D one-on-one fighter featuring vinyl toy style cartoon network fighters. 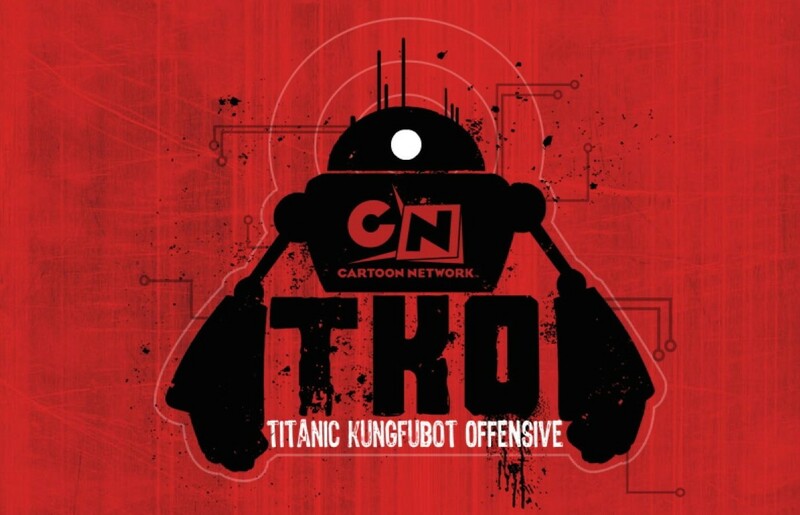 A technical feat, as TKO is a real-time multiplayer fighter built in Flash, it was also an exercise in art efficiency. I designed a fighting game that leveraged the re-use of core attacks and focused on differing special moves per character. This allowed a very small team to build a fighting game with 28 playable fighters. I created the core game design, designed characters, and built the assets and data files that drive the fighters. I also managed and analyzed gameplay data, creating an extremely balanced, competitive game. Core game design, fighter design, frame/hitbox creation and management, building fighter assets, ensuring balance. I have worked directly on 50+ games at Cartoon Network. and numerous other titles for Cartoon Network and Adult Swim that are no longer live.